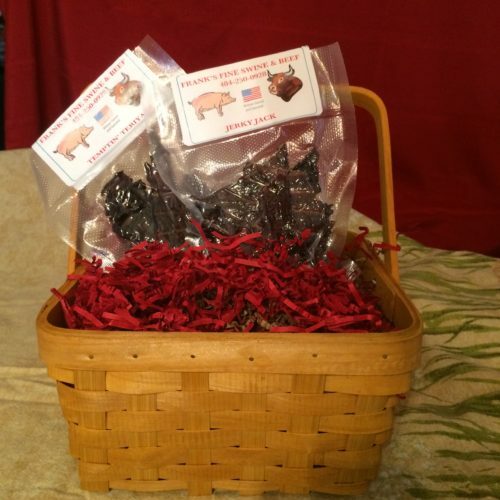 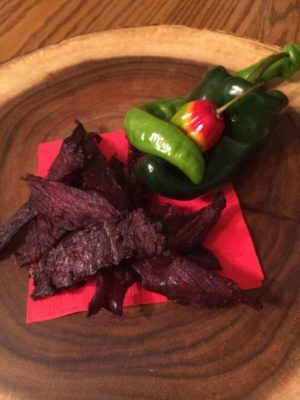 Celebrate a personal accomplishment, Birthday or Holiday with a basket filled with a 1/2 pound – 2 bags, of our hand crafted, smoked jerky. 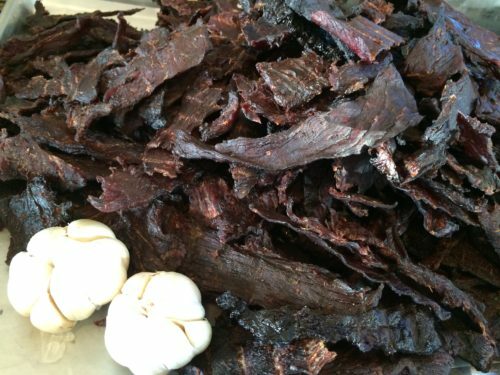 Our jerky is not dehydrated, so the smoke flavor is real, not injected. 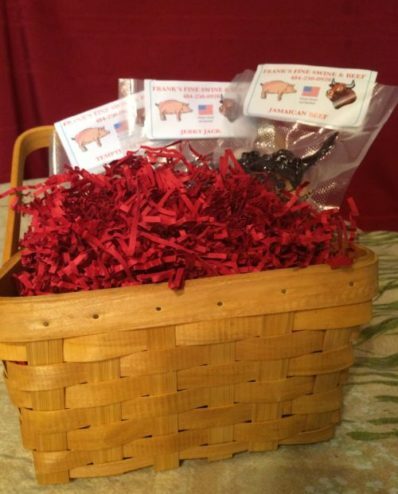 We make our product ourselves, so we know what is in it!